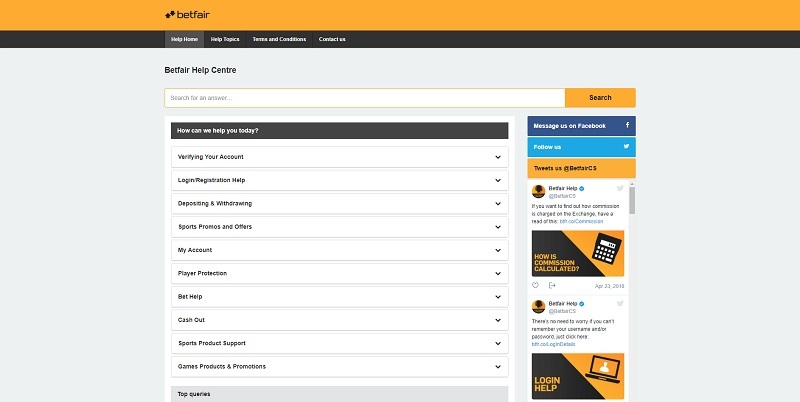 Betfair is licensed by the UK Gambling Commission and the Malta Gaming Authority and offers 24/7 customer support via live chat and telephone. Betfair have created a very elegant and sleek looking website, which exudes professionalism and style. The whole look and feel of the site really connects well with their brand, which is one of an elite nature. With regards to navigation, everything is easy and straightforward to use, and everything is easy to find. There are no frills, just a very simple design which is very simple for players new and old. 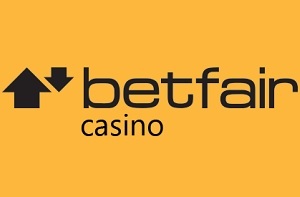 As you would expect from a brand like Betfair, all the most popular payment methods are accepted including: Visa, Mastercard, PayPal, Neteller, Paysafecard, Skrill, Western Union, Bank Transfer and ClickandBuy. 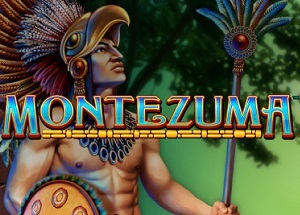 The minimum withdrawal is £10 and the minimum deposit is £20. The maximum withdrawal limit is £500,000 per day. There is no maximum deposit though one can be set. 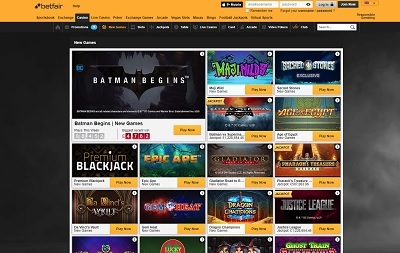 Betfair have a great selection of games and they’ve covered all the bases with arcade games, live casino, traditional table classics all on offer, and what makes it even better is that they’re all so easy to find through the great game filters. 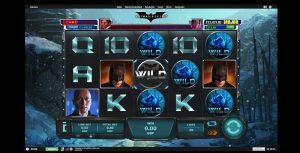 Of course, there’s also a huge array of slots games too including popular titles like Age of the Gods, King Kong and Britain’s Got Talent, plus progressive jackpot slots like the millionaire-making Batman vs Superman, Green Lantern and Justice League. A fine selection! Betfair is a smooth operator. 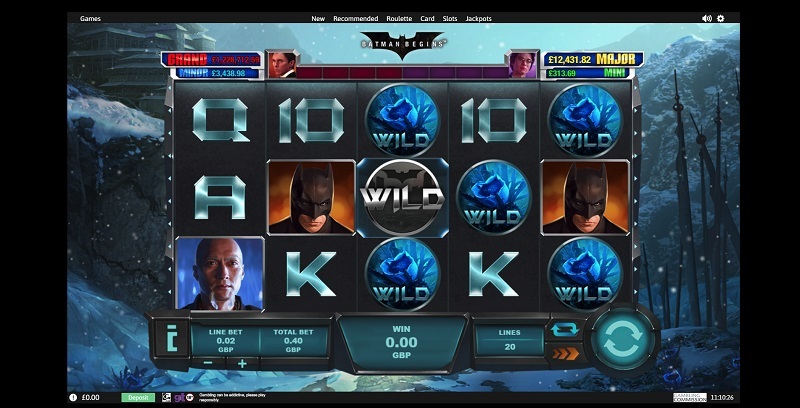 Offering a sleek and stylish design, Betfair’s casino does a top job at living up to their mammoth brand name. 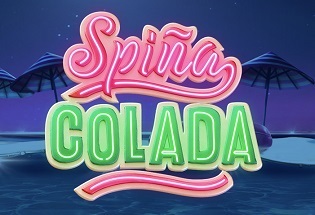 Being a such a big brand sometimes makes online casinos complacent, and as a result, their websites suffer, be it through their welcome bonuses, the games they offer, or through their payment methods. But there is no sign of complacency at all here; Betfair ticks all the boxes across the board. There is even 24/7 customer support via telephone and live chat. Big brand, big expectations to live up to. But Betfair have nailed it.